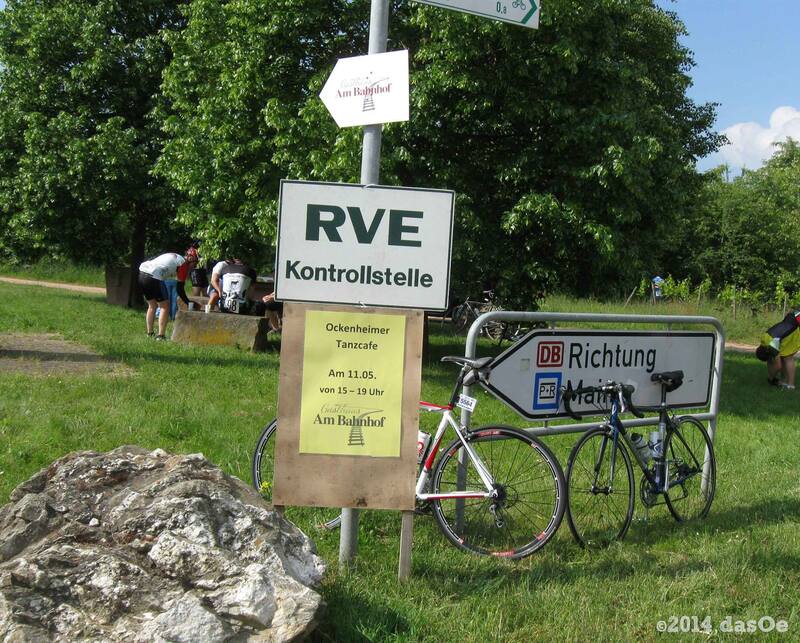 Not only the regional alcoholic drinks, also the food and drinks provided by RVE Budenheim at the control stops were appreciated by the riders. Finally Spring has come (fingers crossed it stays), in time for a weekend of biking and getting sun burned. E.g. 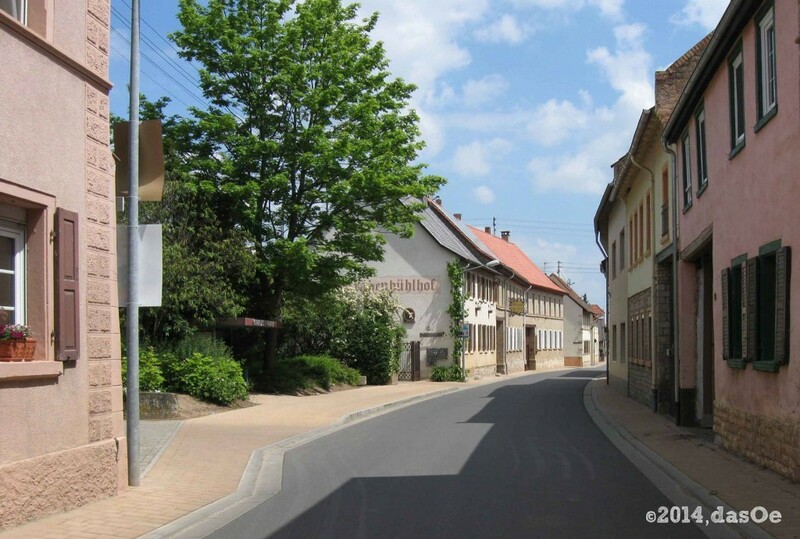 on a century ride through Rheinhessen; an area located directly South of famous Rheingau with its historic vineyards of Reinhardshausen and Eltville (the latter including the monastery of Eberbach, known to every cinéast from the shooting of „The name of the rose“). 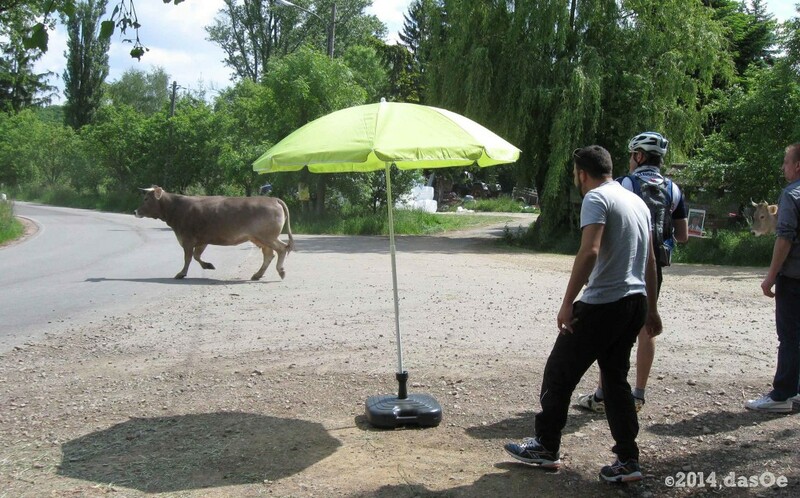 As it is a pretty rural area, this Rheinhessen, prepare for cows on the road as well as at tour control stations. 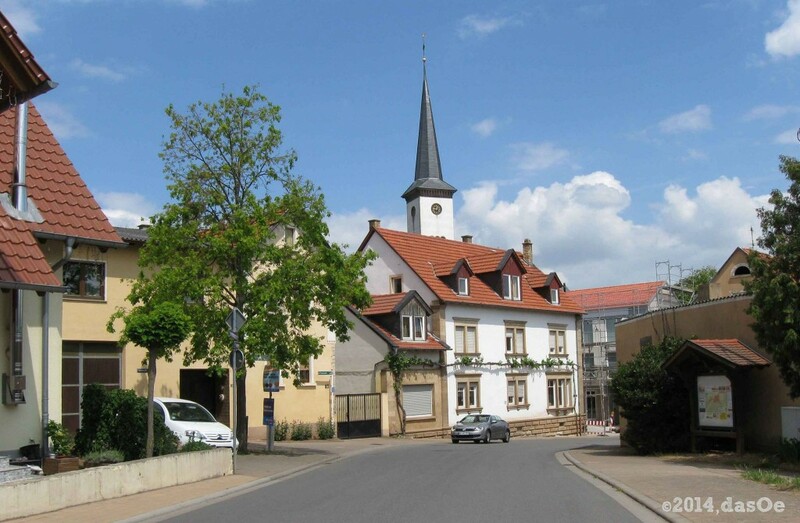 In a way, Rheinhessen is perceived as the poor cousin – with the small cities of Alzey, Bingen and Worms being full of history and beautiful, but secluded places that cannot compete (at first glance) with the posh Rheingau towns of Rüdesheim and Wiesbaden. 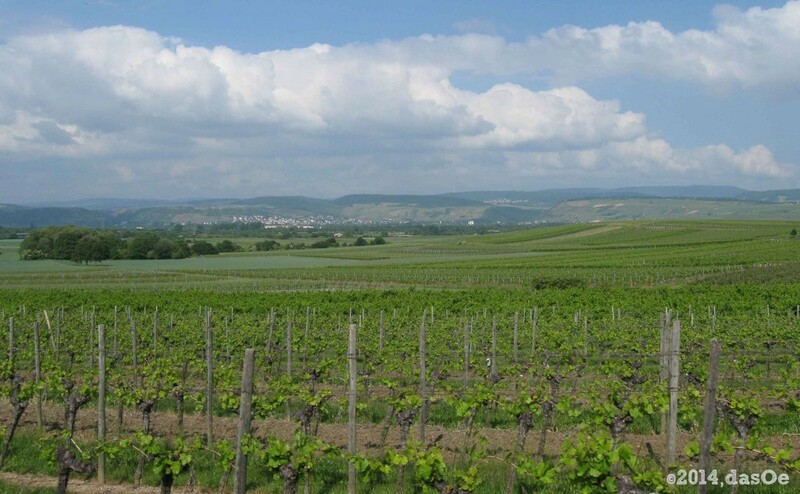 But Rheinhessen is important, also when it comes to history, including the history of wine. Especially of ice wine which was harvested and pressed in Rheinhessen’s little village of Dromersheim. This history dates back almost 185 years when in 1830 the wine makers of Dromersheim harvested the grapes that had endured a freezing -22°C. What a surprise when the grapes, after having been picked in February (to save what little value was still in them) could actually be pressed and made into wine – very little quantities could be made, but extremely high quality (and extremely high sugar content, with ice wine being served as dessert wine today). And not only the wine is sweet, its (re-)presentation is as well: Currently and until the next wine harvest later this year, the Tamara I., Isabel I. and Corinna I. are the ruling Ice Wine Queens of Dromersheim. … after this tour a tiny sip of regional sparkling wine must be in order – to celebrate a ride in hills that were as hard on the leg muscles as they were soft on the eye and mood.